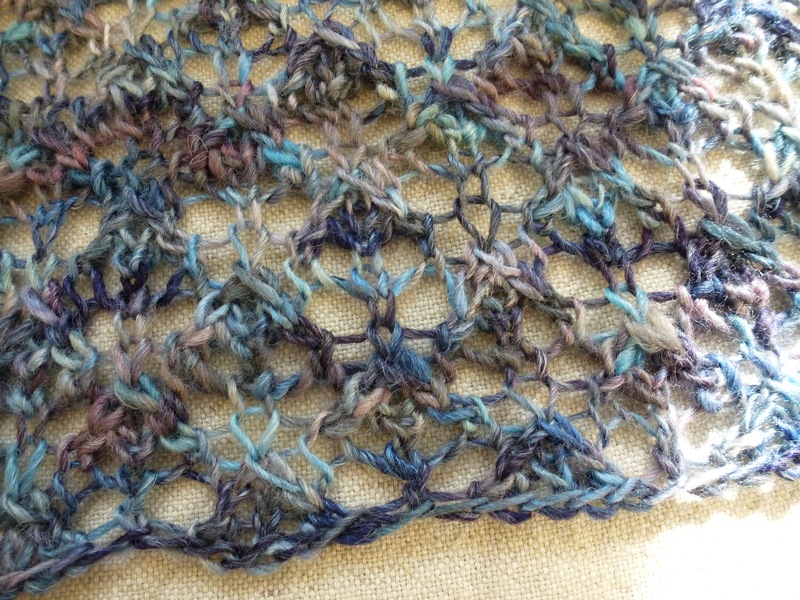 Berroco Boboli Lace is amazingly versatile. While the gauge we suggest on the label is 6 sts per inch, we’ve knit it more firmly for gloves and much, much more loosely for lace scarves, using anything from a size 5 to a size 10 needle (US). 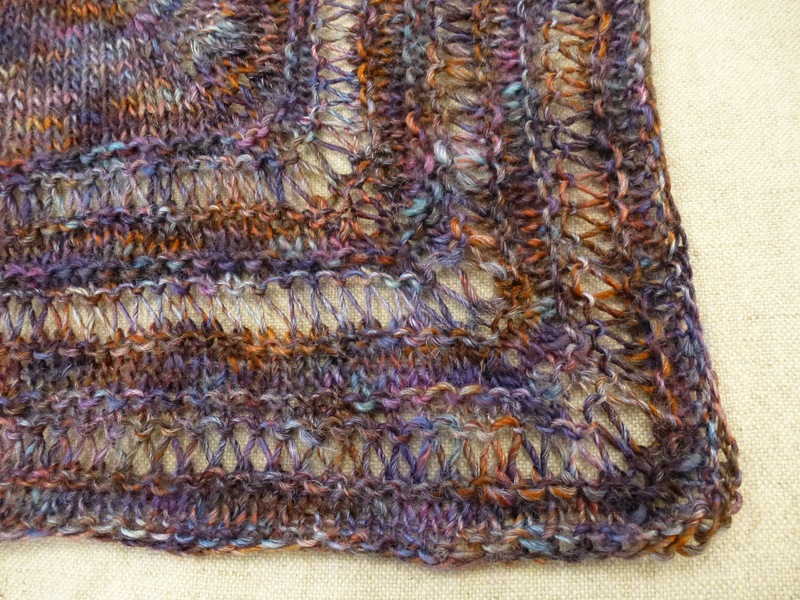 When I’m knitting with Boboli Lace I find myself mesmerized by each stitch as it lies across the needle. There are so many shades in each ball, and the combination of colors varies from stitch to stitch. Each row is a thing of beauty on the needles. I’m also fond of the heft of this yarn. We purposely chose to go a little heavier than typical lace weight. It feels substantial to my fingers and is a pleasure to work with. 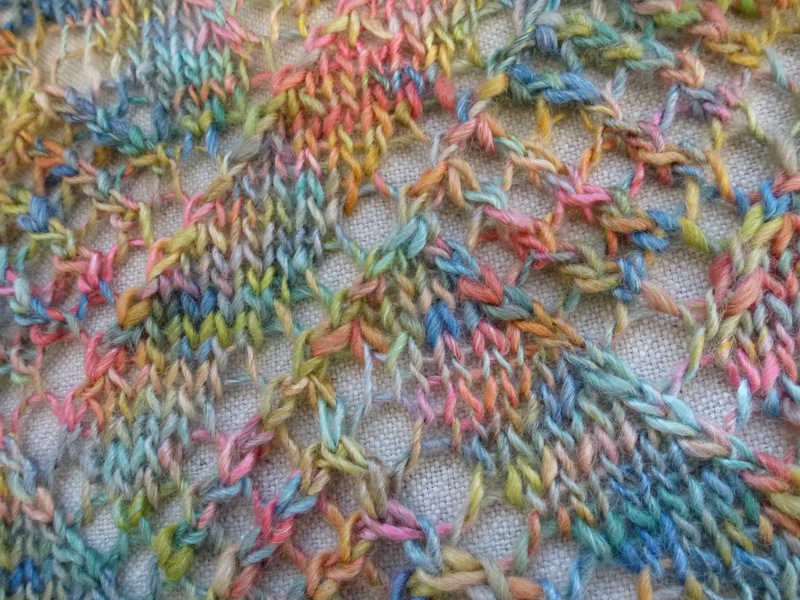 I knit the photography sample of Bleddyn myself as I was designing it, and while I knit, I found my mind wandering off thinking about what else I might want to do with this yarn. Looking through Berroco’s design library, I noticed some patterns I think would work great with Boboli Lace (in addition to the 6 patterns featured in Booklet #334 dedicated to Boboli Lace). Since the gauge varies from 17 to 26 stitches, there is quite a selection. I thought about the weight and drape of the final product to come up with these suggestions. 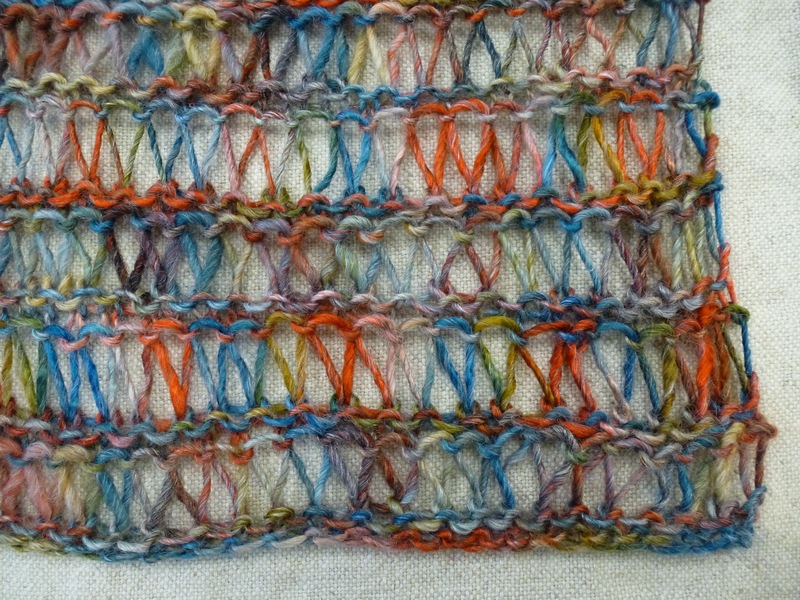 Martha kindly whipped up a few swatches to show what the final fabric would look like with Boboli Lace. What are you thinking of making out of Boboli Lace? Lots of great choices – where to start? Next article Emily Explains: How do you increase in pattern?